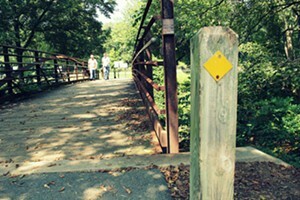 With 37 miles of lush nature trails, you could get lost on the Greenways of Charlotte - and we mean that in a good way. The Little Sugar Creek Greenway is a favorite spot for runners, bikers and families looking to escape the concrete jungle of the downtown area. 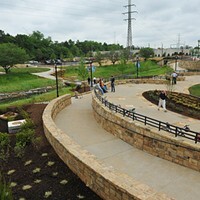 You may get so caught up in nature that you cross over into Freedom Park, a favorite stop along the Greenway. Remember to look at your watch every once in a while, and maybe bring a sack lunch, water and a compass.